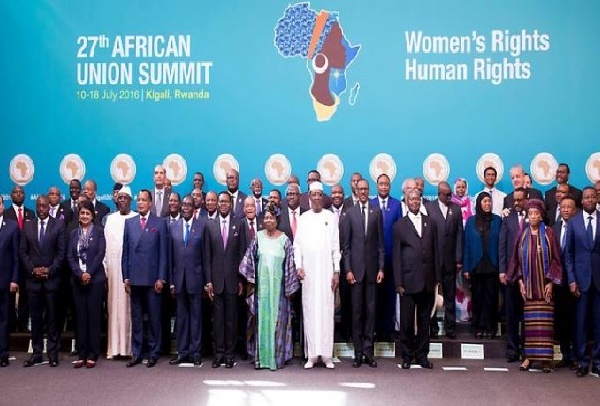 Madrid – Morocco’s formal intention to rejoin the African Union (AU) is a “historic” act, says Monday Spanish paper “El Mundo”. 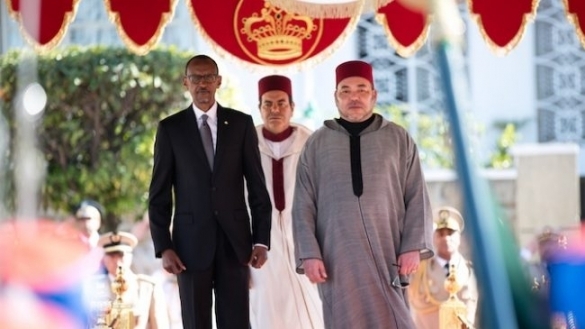 Morocco’s decision was announced by HM King Mohammed VI in a message to the 27th African Union Summit, which is taking place in the Rwandan capital, Kigali. “32 years have passed by since Morocco’s withdrawal from the AU in 1984 (…). It is the only African country that is not a member of this organization, but everything says that this absence will not last” long, stresses “El Mundo” in its web edition. 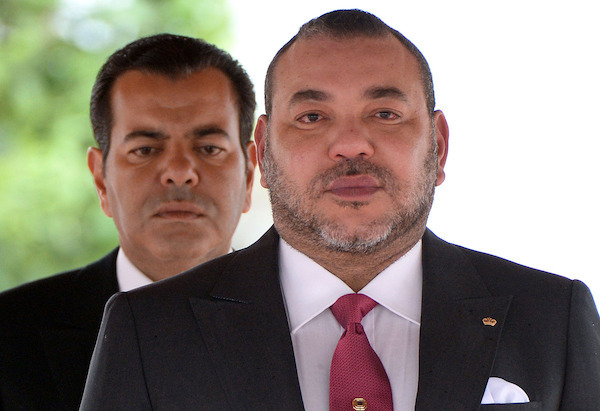 The Spanish paper also underlines HM the King’s assertion in the royal message, according to which “the moment has come” so that Morocco regains “its natural place” within the African Union. Highlighting other passages of the message, El Mundo recalled that Morocco was one of the main founding countries, in 1963 in Addis-Abeba, of the Organization of African Unity. In a message to the 27th African Union Summit in Kigali, HM the King announced on Sunday the return of Morocco to this African organization. 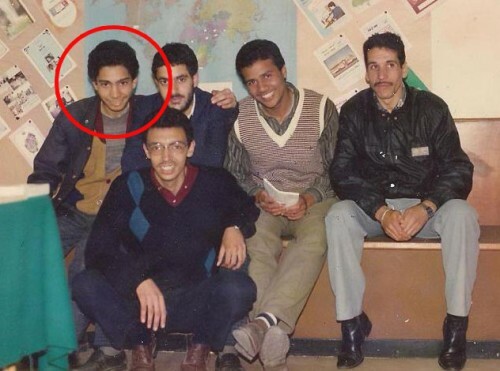 “Our friends have long been asking us to return among them so that Morocco may take its natural place within its institutional family. That time has now come,” HM the King said, adding that through this historic, responsible act, Morocco seeks to work within the AU to transcend divisions.